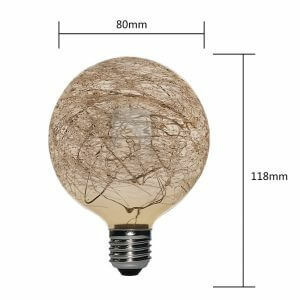 Copper Wire light Bulbs are best for indoor use, and can also be used as a substitute for decorative lighting. 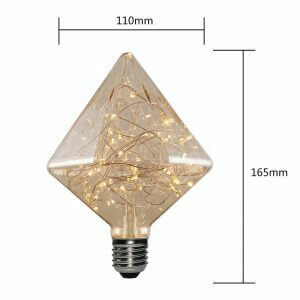 You can also use these decorative light lamps at events by matching them with party decor and watch them light up the night! 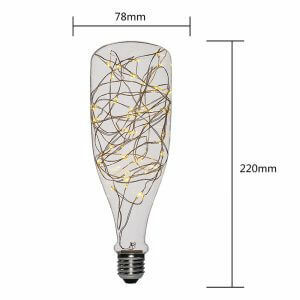 Are willing to buy decorative copper wire LED light bulbs? BOFA could be your one-stop solution! 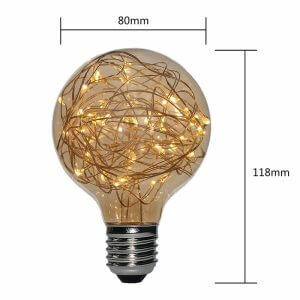 Illuminate any part of your house or room with these Copper Wire LED Bulbs. 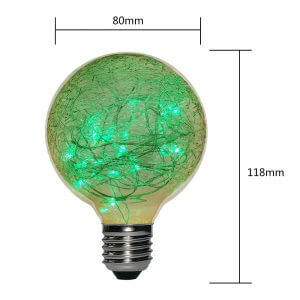 They are best for warming up the atmosphere of your home or party! 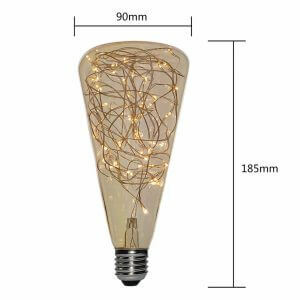 At BOFA, we offer countless variation of Copper Wire LED lamps with a wall plug on the end or with a battery pack (the latter is suitable for all those who aren’t used to of running an extension cord across the floor, either for decorating over a tree, or a wreath suspended on the front door). What other stuff includes in our variety? 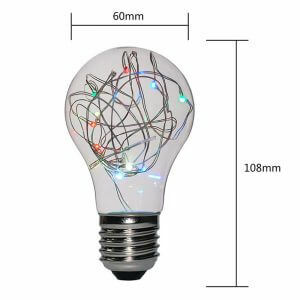 Well, we have varieties of colors and wire extension in copper wire LED light bulbs and lamps such as silver “pure white” and golden “warm white” in 52-foot spans 300-bulb, or more petite 20-foot lengths. Our copper wire strand is waterproof with IP65, the AC/DC Power Adapter is 110-240V info and 3.6V 1A yield. The entire string is low energy consumption. It will just consume almost no vitality for 24 hours working day after days. 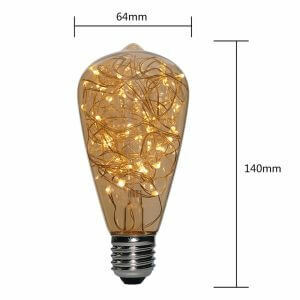 There are 40 extra warm, white micro-LED lights on 300 cm of lead wire, with eight strings of five LEDs. 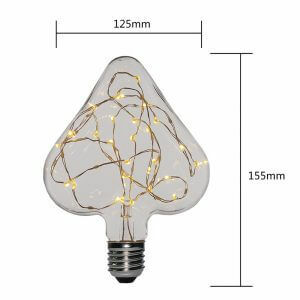 Each bulb is spaced by 10 cm. Why BOFA is the best option? 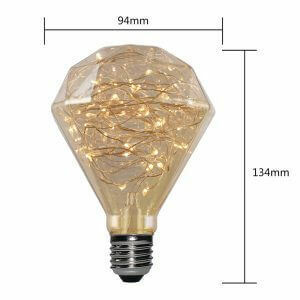 Because we claim 3-year satisfactory guarantee in all our LED copper light lamp products! If you ever receive defective or broken or lights, give us one call, we’ll make a quick replacement. All of our products are made with cutting-edge devices and effective techniques. Instead of contacting online sources like Amazon and other, approaching us could be the most convenient, and cost-effective solution for you.